•Large, wide-field and deep redshift surveys of the sky. •Random number generation, statistics, statistical methods, scientific sociology, and game theory. 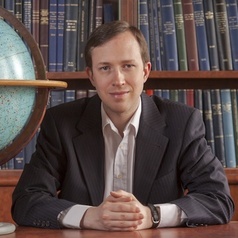 His research and teaching have taken him to a number of positions world-wide, including undertaking his PhD at Durham University, and subsequent positions at the University of Queensland, Monash University, a fellowship at the University of Oxford and more recently the University of Hull.